Edinburgh International Festival 2018; The End of Eddy play, Edinburgh, Scotland UK. Edinburgh, Scotland, UK; 21 August, 2018. 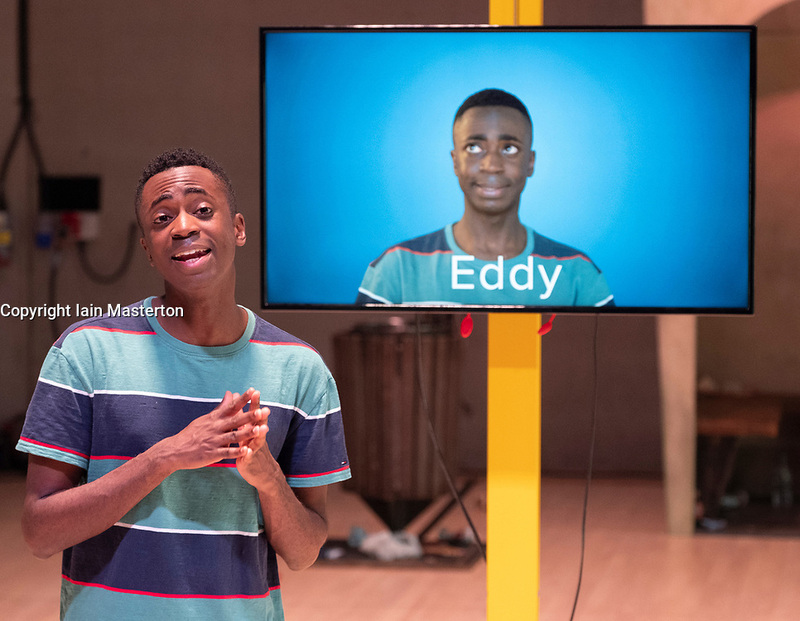 The End of Eddy play performed by the Unicorn Theatre at The Studio theatre in Edinburgh. This new stage adaptation of Edouard Louis's acclaimed autobiographical novel En Finir avec Eddy Bellegueule and tells the unflinching story of a boy growing up in poverty. Director Stewart Laing.